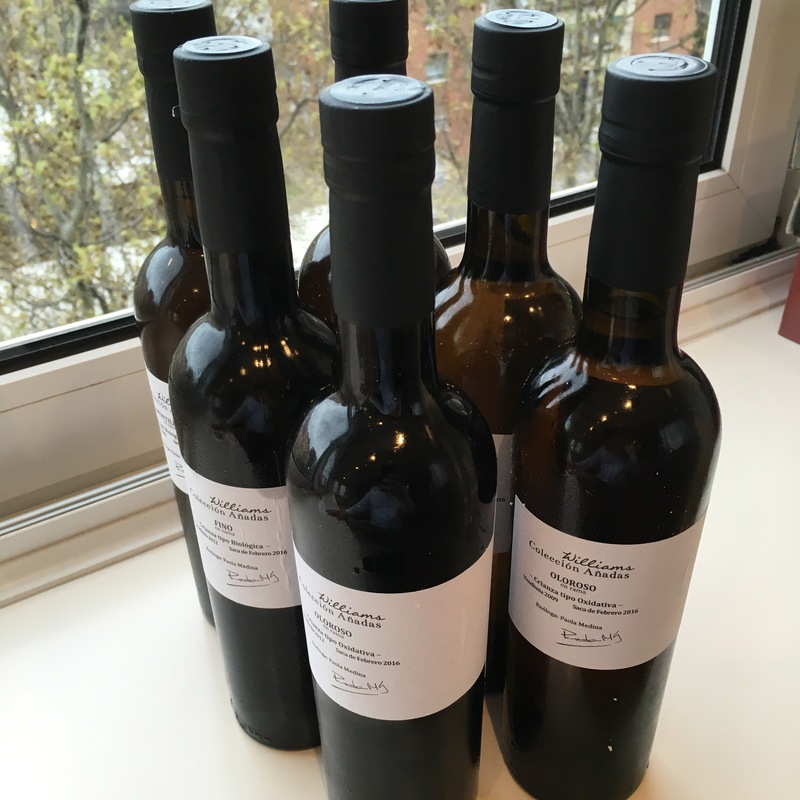 This is a fantastic project by Williams & Humbert featuring six añadas wines from the 2003, 2009 and 2012 vintages – finos and olorosos for 2009 and 2012 but for 2003 an oloroso and an amontillado. I was able to get my hands on one of a small number of cases through Coalla Gourmet a little while ago now but haven’t yet had an opportunity to taste them all together. Really looking forward to doing so however. So far I have come across the 2009 Fino and the 2009 Oloroso in the wild and they have been really impressive. Before that, of course, Williams was responsible for the brilliant 2006 Vintage Fino (tasted not once, or twice, but three times – the third against a really high quality solera fino) and is also the home of the redoubtable 9 year old el Pando, amongst others.